What do they mean by “special”? Did you see our founder on Huffington Post? 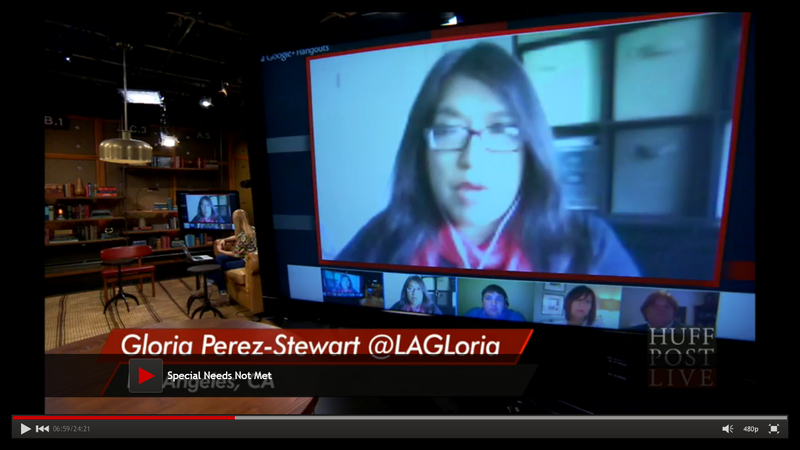 Listen to Gloria on the Politics or Pedagogy show!